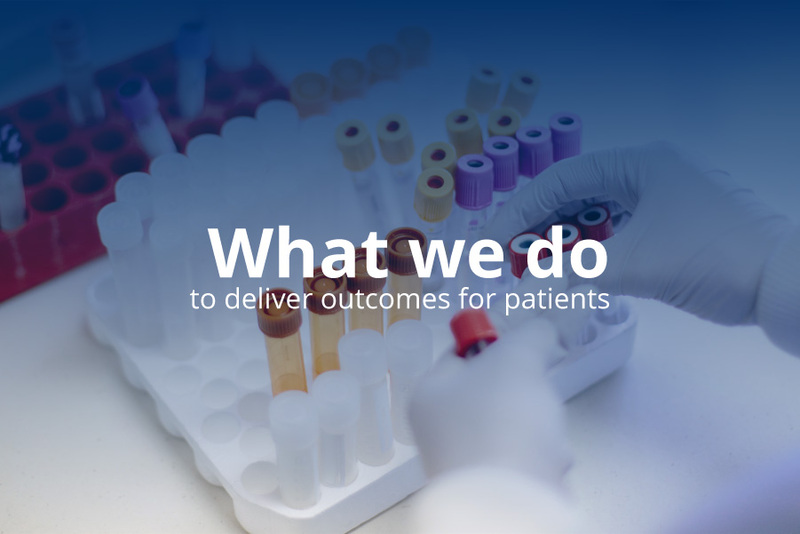 We’re driven to deliver better outcomes and care for patients in South East Queensland through medical research programs across the four UnitingCare Hospitals. 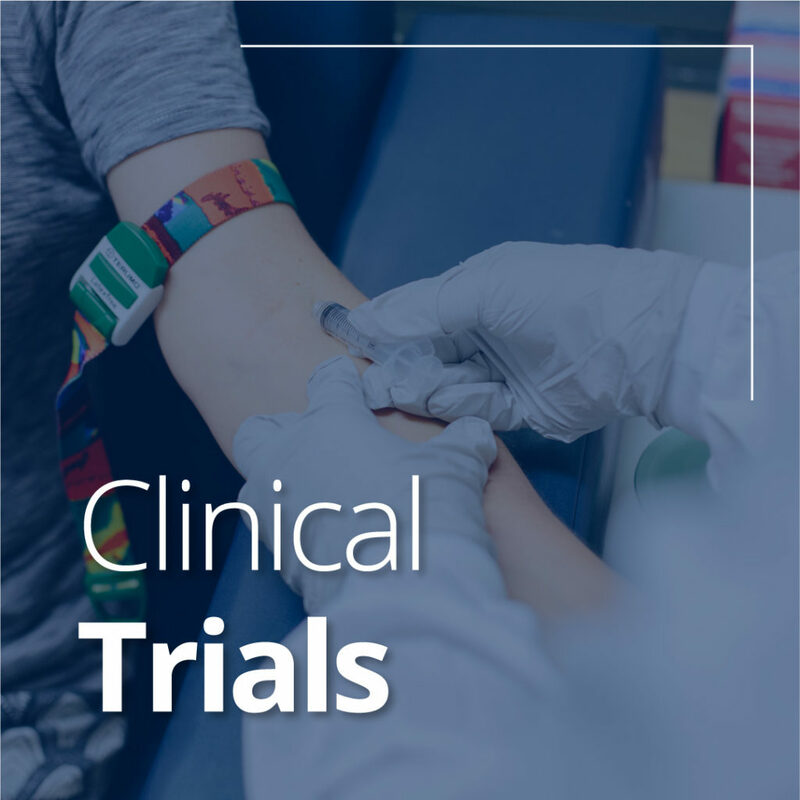 Clinical Trials: We offer patients across South East Queensland the opportunity to participate in hospital-based and sponsored clinical trials. 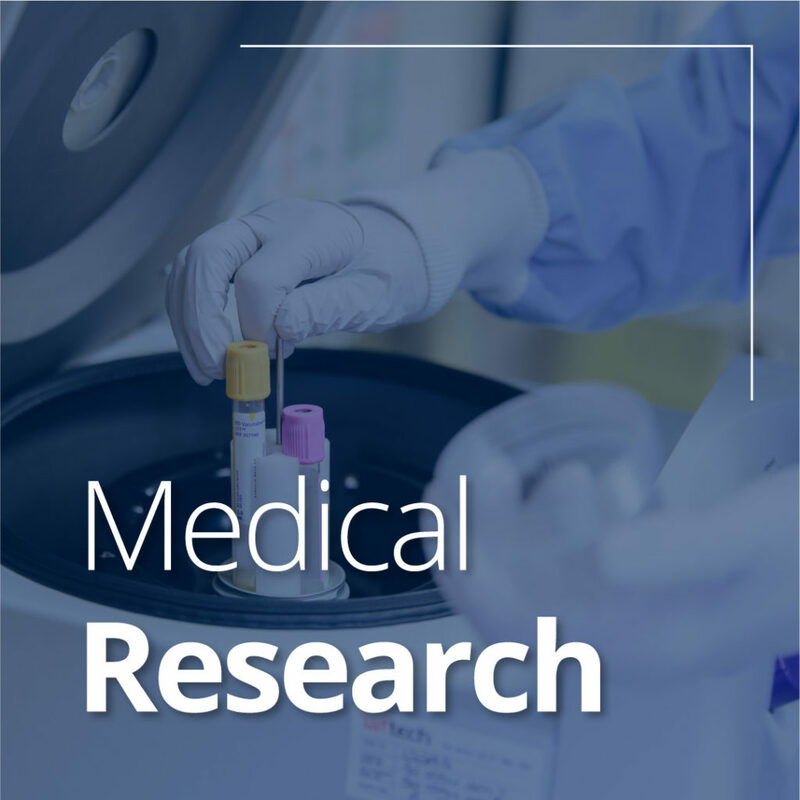 Applied Medical Research: We work with doctors, nurses and allied health professionals across the four hospital campuses to deliver programs and projects designed to deliver real improvement to patient’s lives and experiences. 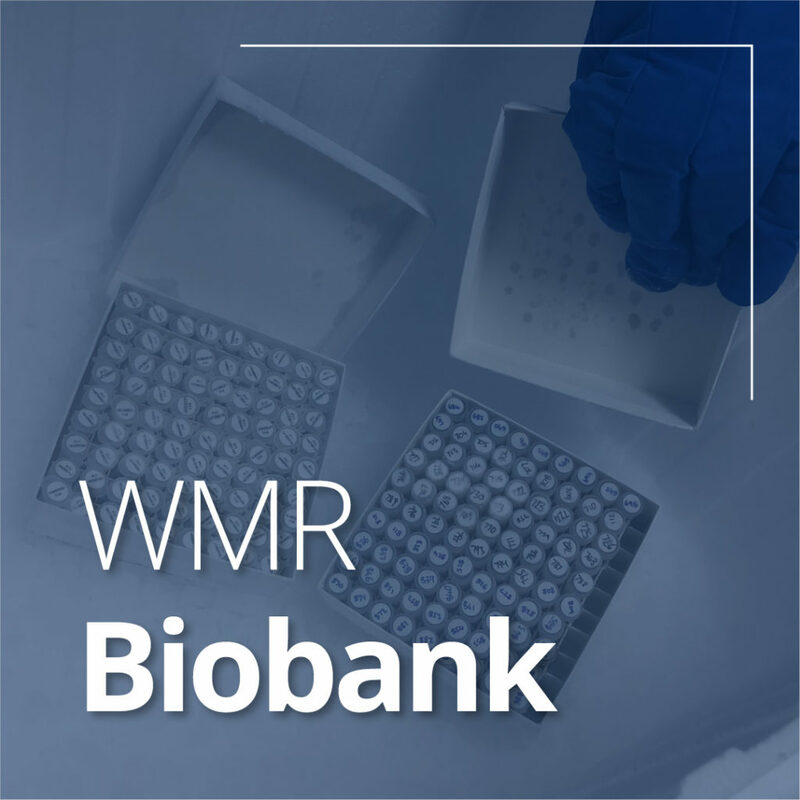 Biobank: The WMR Biobank stores ethically consented, clinically annotated human specimens for researchers to assist in the quest to understand and ultimately find cures for various diseases.